Graal-Müritz is one of the most beautiful coastal health spas in Mecklenburg-Vorpommern and spends 5 km on the Baltic coast. This quaint city of 4,000 has a unique charm. 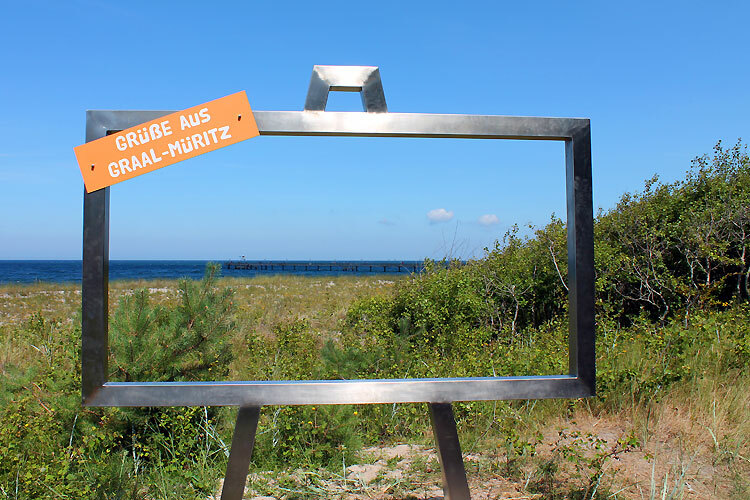 Located right on the edge of the scenic Fishland/Darß/Zingst peninsula, Graal-Müritz is surrounded by the „Rostocker Heide“ and is close to the Hanseatic city of Rostock. The pier in Graal-Müritz has been in service since April 10th 1993. 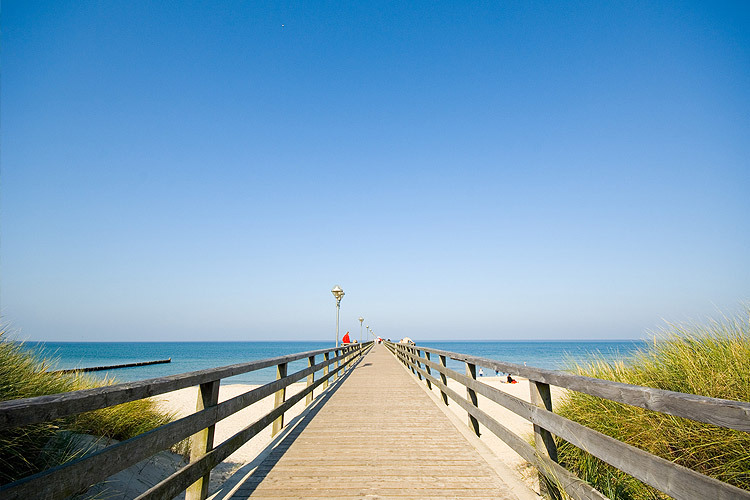 This 1150 feet long pier is one of the main attractions in Graal-Müritz. From there, you can board the „MS Baltica“ and explore the Baltic Sea. In the evening, the pier is usually in use by fishermen. Each July the community celebrates the opening of the pier with a festival, Seebrückenfest, and fireworks. The park is located in the middle of the town and covers about 4.5 hectares. It was built between 1955-1961 by the landscaper Friedrich-Karl Evert on a former sand pit. It is the only one of its kind in Mecklenburg-Vorpommern and one of the largest in Germany. The rhododendron plant is originally from North America and Eurasia and it can grow as tall as 6 m (20 ft.). There are about 2,500 rhododendron plants in the park and among those, approximately 60 different rhododendron hybrids. In May and June, when the shrubs blossom, the park shows its most colorful side and you can smell the rhododendron's scent throughout the town. During this time of the year the park offers tours led by the Rhododendron Queen. The park is also used for concerts during the summer months. Everybody is welcome at the Rhododendron Park Festival and we look forward to seeing you there. In 1986, the park was declared a state landmark. As part of the extensive renovation in 2005-2007, a new pavilion was added. A new heating system and glass front makes it possible to use the pavilion all-year-round. Since opening in 2008, the Tourismus- und Kur GmbH has hosted concerts and exhibitions in the pavilion. This old bathhouse was turned into a museum in March 1994 and informs the public about local history through the use of pictures, paintings and plaques. Museum exhibits span from historic presentation to contemporary displays. Thanks to the strenuous work of the local cultural history club, the exhibits continue to improve every year. 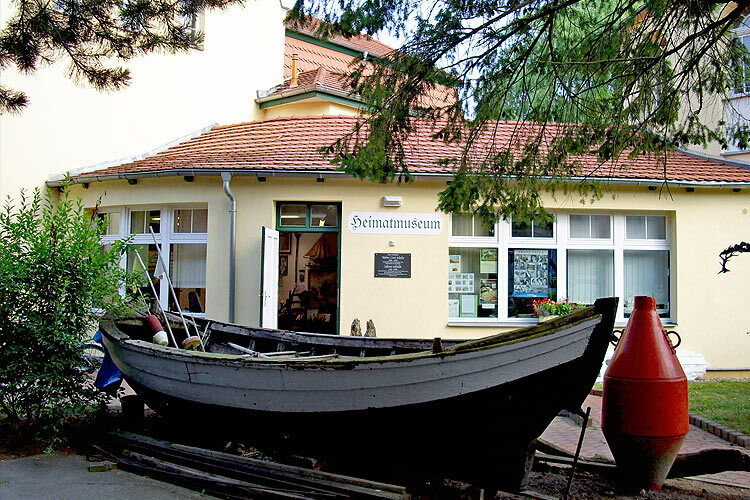 These efforts were recognized in July 2004 when the museum received the official title of „local culture museum of Graal-Müritz“. 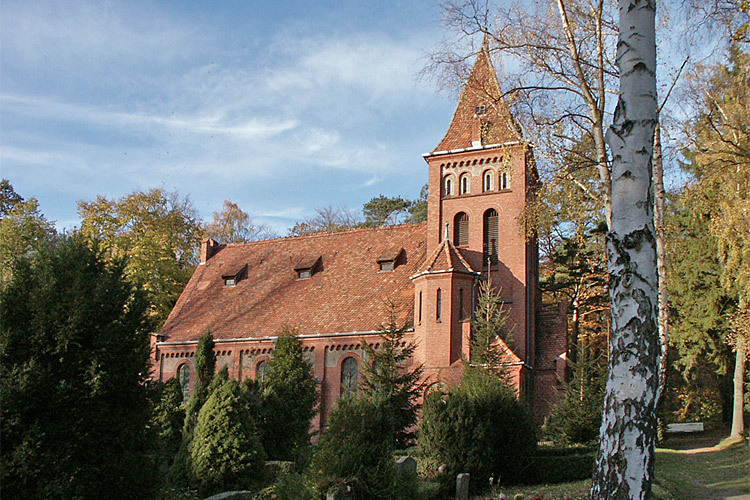 The Lutheran church is located between the districts of Graal and Müritz. Quaint family homes and a traditional Lutheran graveyard surround the church, which is enclosed by trees. Gottfried Ludwig Möckel designed this church on behalf of Grand Duke Friedrich Franz IV. It was inaugurated in October 1908. Contrary to common practice, the church's steeple (80 ft.) was built on the eastern wing. Besides Lutheran mass, the church is also used for concerts, lectures and readings. There is also a Catholic church that was built in April 1995. This church is open every day. To learn more about the Lutheran church click here. The Aquadrom is a sports and wellness center that was added to the local recreational milieu in August 2004. This recreational center offers salt-water pools, sports facilities and wellness spas year-round. A variety of pools, including a 25 m salt-water pool, circular water streams and a separate wading pool for kids, makes this recreational center a great place for the entire family. In addition, the Aquadrom offers several saunas and plenty of other opportunities to relax. Modern indoor sports facilities like a fitness center, tennis courts, bowling lanes and badminton courts offer a wide range of opportunities to be physically active. A spa tax is charged in Graal-Müritz all year. 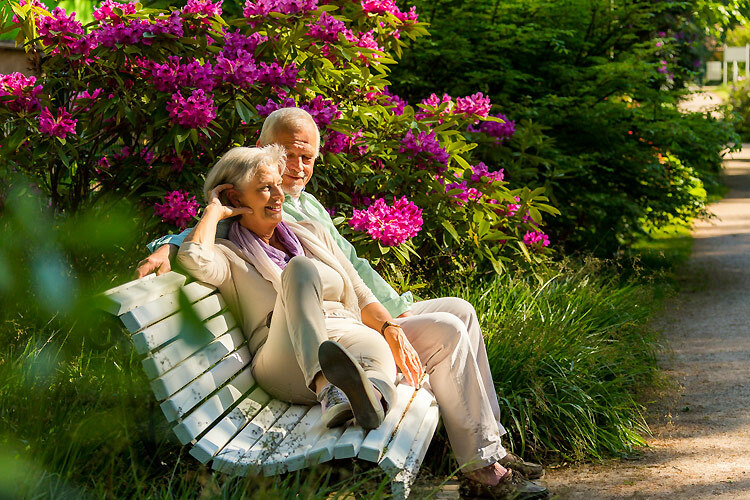 The spa tax funds or discounts many events in and around Graal-Müritz. For more information click here (in German only).